Our plant has been in operation since 1976 and a part of Cabot since 2013. Our facility features three manufacturing units, two of which are used to produce reinforcing carbon blacks and one for semi-reinforcing products. 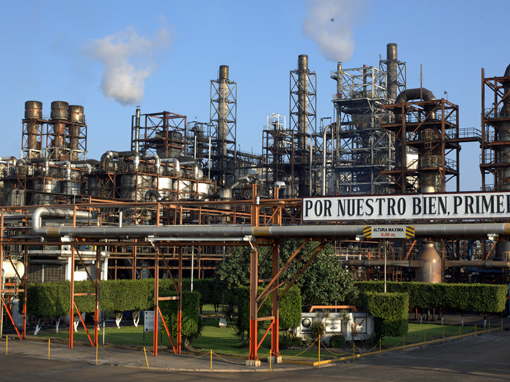 Our team consists of approximately 140 employees who primarily serve customers in Mexico. The safety of our employees, contractors, visitors and neighbors is always our top priority. Every year we celebrate Global Safety Day, an annual company-wide celebration to re-focus our efforts on proactive safety measures and strengthen our commitment to the “Drive to Zero” initiative. It is a special day filled with interactive activities such as videos, games and theatrical presentations to stimulate discussion about on-the-job safety awareness. We are committed to excellence in safety, health and the environment for the protection of our employees, contractors, visitors and neighbors. We manage our site and operational processes according to ISO 9001:2015.